Central provides repair and maintenance on most landscape equipment products, helping you stay ahead of routine maintenance tasks and helping you return equipment to productive use as soon as possible. We understand that when your machine is down, your team is less efficient. Our goal is to get your machine back to you quickly so you can get back to work. 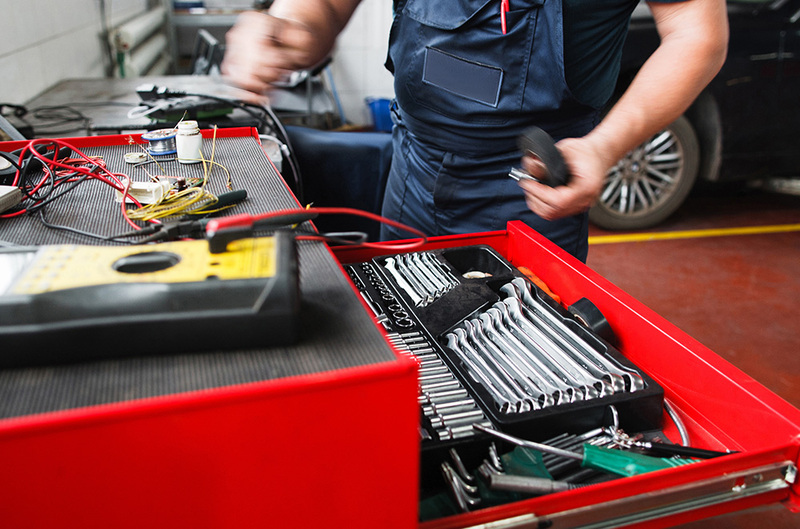 Our regional maintenance centers have factory-trained technicians and access to a deep inventory ofrepair parts. Our goal is to fix your machine and get it back in the field as soon as possible, with as little delay to you as possible. You’ll find equipment service center locations in our locations in Elmsford, NY and Tyrone, GA.